We offer a discount for Winter Weddings in January, February, and March. All packages include a five hour reception, hors d’oeuvres, dinner, open bar, linens, table settings, servers, bartenders, set up, clean up, tax, & gratuity. 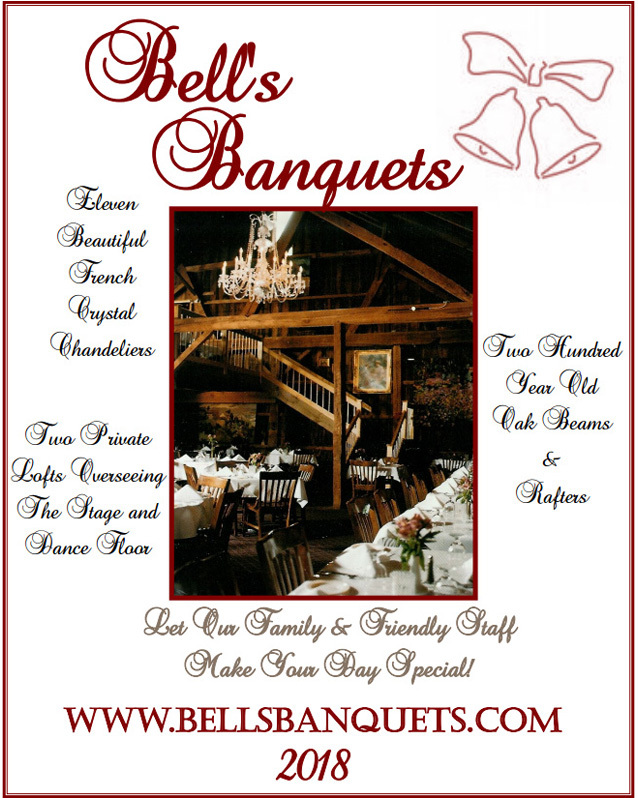 2017 © Bell’s Banquets. All Rights Reserved. Website Designed by Higher Images.